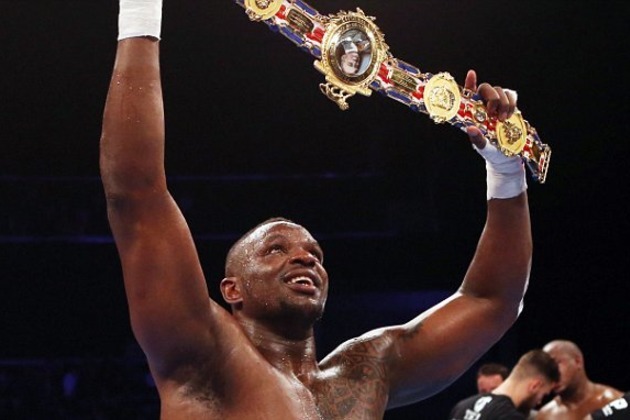 Heavyweight contender Dillian Whyte has defended Kash Ali after the Birmingham boxer bit David Price multiple times during a fight. Ali was disqualified in the fifth round after biting Price on the stomach last month and had his boxing licence suspended since the ugly incident. His purse was also withheld. But Whyte has sympathised with Ali, insisting that no-one can understand the pressure of the prize ring. “When you’ve got a guy, 19st, 6ft 8in, punching you smack in the face, it makes you do crazy stuff sometimes. But to compete at heavyweight you’ve got to be a bit crazy anyway, you know. “Kash Ali is a good boy, I think the occasion got to him, but these things happen. It’s not the first time a fighter has bitten someone. “Mike Tyson did, Dereck Chisora did. Everyone’s making a big deal about it. It’s not very sportsman-like but you can’t understand the pressure that goes into a heavyweight fighter’s mindset on the day. “The pressure is immense, nothing simulates it. You can train, have 100 fights, but when the big occasion comes… I’ve had it before but managed to hold myself together.